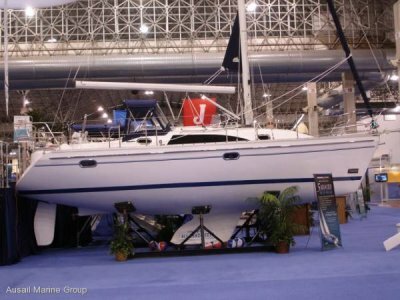 The qualities admired in Catalina's award-winning 445--versatile, fast, comfortable spacious and safe--formed the basis of the newest model in the Catalina fleet. 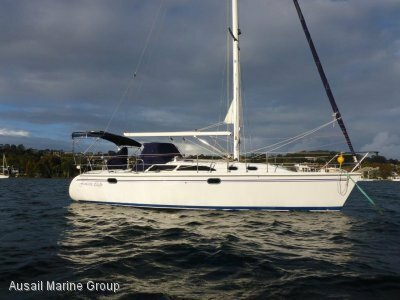 Presenting the all-new Catalina 355, a new hull design with a long waterline, moderate beam and freeboard, and a handsome low-profile cabin structure. Everywhere you look on the 355, you'll find features that make sailing for the day or for extended periods a pure pleasure. 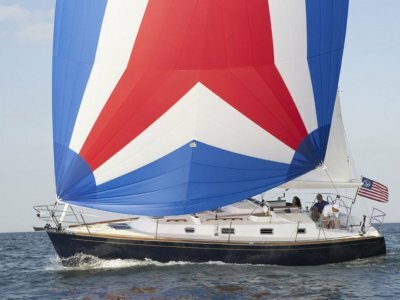 Precise mainsail control is a snap with a 5' long traveler. 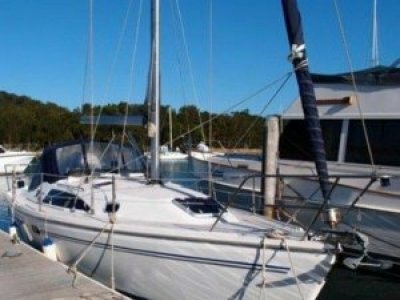 Long, inboard genoa tracks accommodate headsails from a powerful 155% genoa to a storm jib, allowing a balanced sail plan for all wind conditions. 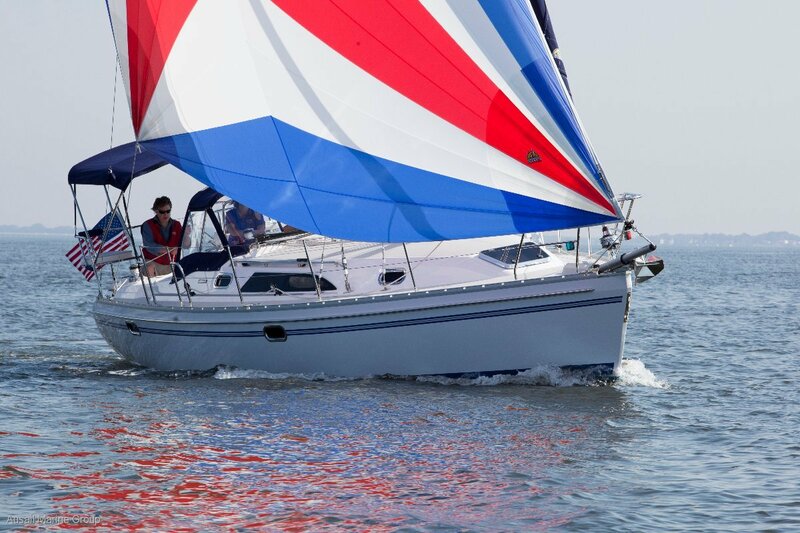 The inboard shrouds and hardware facilitates tighter sheeting angles for upwind performance, and wide, unobstructed weather decks for safety.